It was in 2006 when I shifted to freelance job. I was hired by an IT company based in United States and has partner with a local agency in the Philippines. My work then was to assist and do coaching for NCLEX review courses online. I usually get my pay check at their local office which was too far from where I live, Bulacan. Every month, I would go there just to pick up my salary until a co-worker suggested that I should open an account with Unionbank. No need for a maintaining balance and easy to apply. Good enough that there's one located within the office vicinity. I opened my first Unionbank account and got an EON Visa Debit card with a minimal fee of P250 or P300 that time. Imagine the convenience of having a Unionbank account. I don't have to travel from Bulacan to Paranaque just to get my pay check and reimbursement. Later on, I discovered other benefits of online banking. Five years later, I started my blog LivingMarjorney and open my PayPal account. With Unionbank, I could easily transfer PayPal funds to the bank and withdraw the money anytime, anywhere. It was only a couple of years that I became more comfortable with other online transactions like paying the bills and shopping online. I learned it through my husband who pays all our bills online and comfortably buying stuff online. Now, I shop almost every month on Althea, Amazon and soon on Adobomall and Sephora. Stay tuned as I share to you my shopping haul. 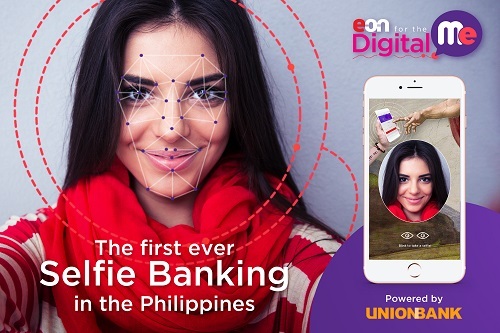 UnionBank of the Philippines launched an EON mobile app that uses facial recognition to log in. This innovation makes mobile banking more secured and easy to use for receiving payments without going to a bank, setting an account, or purchasing things online. Easy to register your card. More secure online banking with the very first selfie feature. Can easily add more cards. Pay bills: Schedule payments, add your favorite bills and make new payments. Transfer funds easily. Schedule transfer and add your favorite recipients. When using the EON app, the card holder is required to take a selfie and to blink for added security. This helps prevent unauthorized users from hacking accounts. I can also use fingertip scan to access the app. For more information, you may visit Unionbank page just click here. 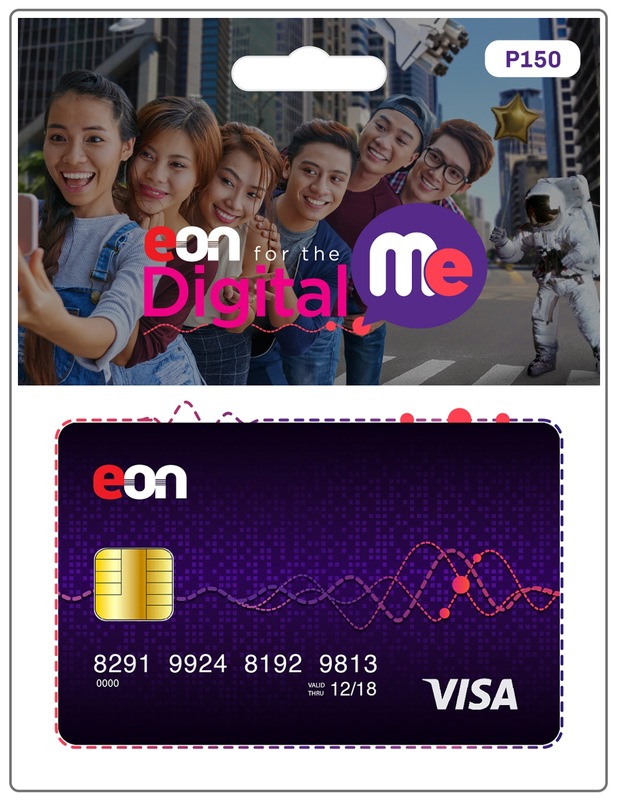 EON Starter Kit can be purchased and just link the new EON card to his account with the app. EON cards are available at 7-eleven stores or buy the EON Starter Kit on Lazada. Do you have Unionbank card? What are your thoughts about online banking?